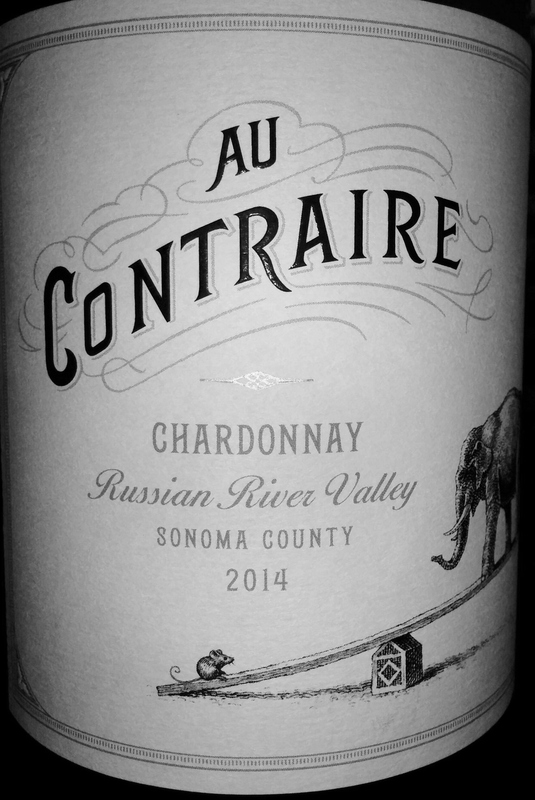 This is delightfully floral with notes of apple, pear and grapefruit; a very crisp wine, with layers of citrus. Despite the rich accent, it’s light-bodied and easy to like, offering subtle complexity and a very clean finish. Very fruit forward, ripe apple/pear with citrus notes, just a hint of oak with well-balanced acidity, nice complexity; full of varietal character and harmonious with food. Its acidity and minerality are balanced, leaving a lingering fruit finish. Very nice wine at an excellent price point. Don’t miss this one.